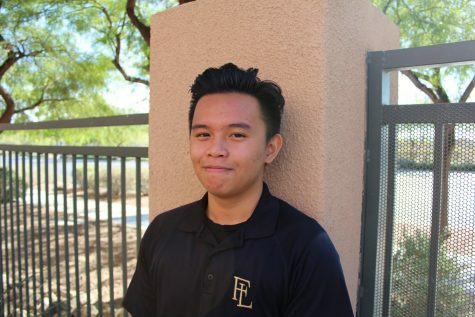 Wesley Gaspar is a senior at Faith Lutheran; this will be his first year working with the Faith Lutheran News Network and the Crusader Chronicle. Wesley is a newcomer to the world of media and is excited to learn about the process of creating it. Outside of Faith, Wesley enjoys playing video games.